Whanganui wasproud to introduce four ambassadors for the 2019 Games. They all had different backgrounds and successes in their chosen sporting fields, but there’s two things that link them all together: their passion for Sport, and their roots of Whanganui. Cindy Hoskin attended Whanganui Girls College, and has represented Whanganui in netball, softball and swimming. She was a team member of the Western Flyers, in the National Bank Cup national netball competition. Cindy is a successful business woman and has been involved in banking for 22 years. She supports her husband’s successful local business, Hoskins Carriers. Cindy is currently on the board of Whanganui hockey and Whanganui Intermediate School. She is a mother of 3. 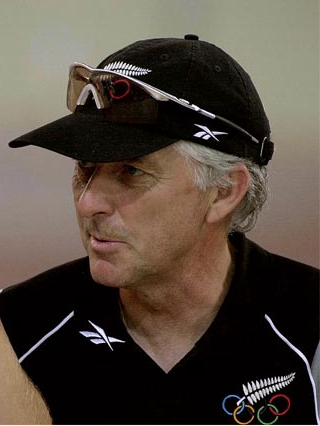 Ron Cheatley is the most successful cycling coach in NZ history, with 92 international medals and 85 national titles over a 21 year period. He was New Zealand Coach of the Year in 1989/90 and 1998. 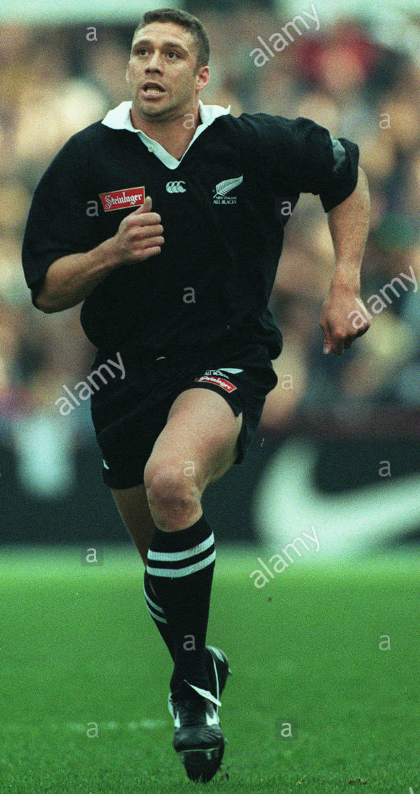 He was also awarded an MBE in 1991 and the NZ commemorative medal in 1990. Ron has also coached NZ riders in 4 Olympic Games. 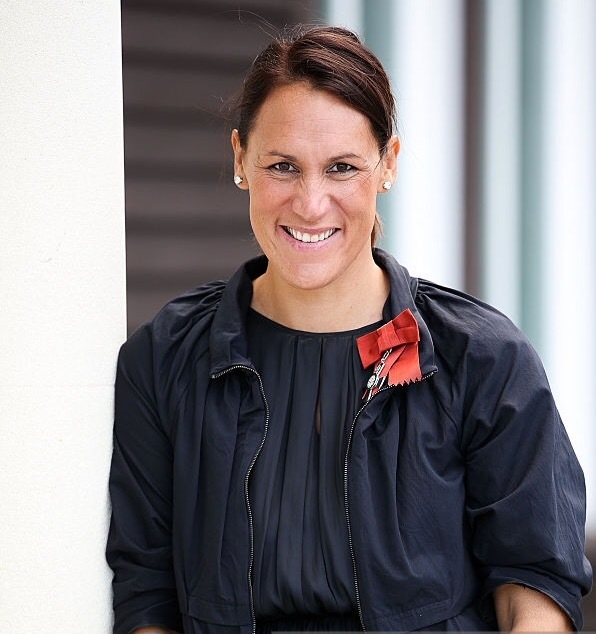 Jodi Brown is a former Silver Fern, whose impressive career spans from 2002-15, earning her 61 International caps. She played in the Coca-Cola/National Bank Cup with the Capital Shakers, Canterbury Flames, Auckland Diamonds and Otago Rebels, and the Canterbury Tactix, Waikato Bay of Plenty Magic, Southern Steel, and Central Pulse. 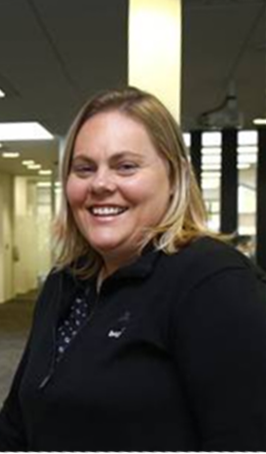 Jodi is a mother of three, and was involved as an Ambassador at the 2018 New Zealand Masters Games in Dunedin.